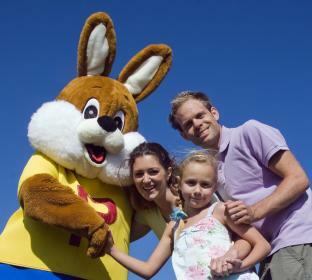 Richmond Holidays is the perfect base for your holiday - ideally located only a short walk from the sandy beaches, funfairs and seaside attractions of bustling Skegness, yet close to the unspoilt beauty of the Lincolnshire countryside. At Richmond we offer a range of self-catering accommodation to suit every pocket. All our caravan holiday homes feature a colour television, gas fire, duvets, microwave oven, refrigerator, toilet and shower and the caravans are graded according to the level of furnishings, fixtures and fittings. 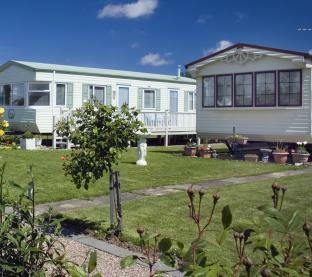 Our caravans offer a comfortable and affordable option for your holiday in Skegness, and free access to the park�s leisure complex and other facilities are included in the cost of your stay. The cost of your holiday will depend on the grade of holiday home you choose, the length of your stay and the time of year you visit us. Midweek and weekend breaks are available, except in high season. You are most welcome to bring your touring caravan to the park and we also offer a wide range of value-for-money options for those looking to buy their own holiday home. At Richmond you�ll find everything you need to make your holiday both fun and relaxed, with an abundance of facilities and activities to keep everyone happy � throughout the day and evening. Please note: Some facilities / services may not be available or may be restricted outside peak season. Please ask for details at time of booking. 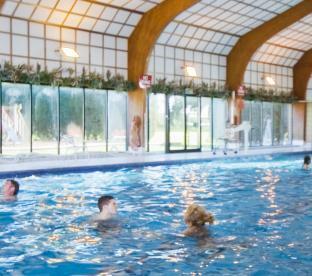 Children under 14 years must be accompanied by an adult swimmer when using the pool. Some facilities are only available at an additional cost. Entertainment organised by external operators is subject to an additional charge (festivals). Main entertainment programme commences Spring bank holiday weekend until mid-September; entertainment outside these dates is less frequent. Whether you like to explore the countryside or enjoy all the fun of a seaside town, Richmond Holiday Centre in Skegness is the ideal base for your holiday. 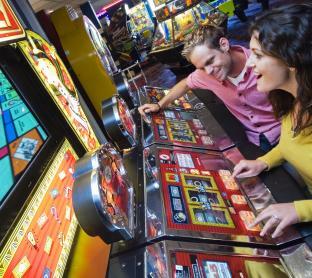 A gentle stroll brings you to the bustling resort of Skegness with its funfairs, sandy beaches and donkey rides. Walks in the countryside are just a short drive away. Many of our visitors are drawn to the unspoilt beauty of the Wolds and the wild, open scenery of the nearby Gibraltar Point Nature Reserve. Others head for farms and parks, historic castles or the local golf courses. Whatever you choose to do, this stretch of the Lincolnshire coast offers many lovely days out, all easily reached on foot, by car or nearby public transport. On approaching Skegness turn right at the traffic lights, following the signs for the Town Centre and the brown tourism sign showing a caravan symbol.